Fylde Pet Care understand that cats and kittens can become very stressed when placed in an unfamiliar environments. They like their creature comforts and can become very anxious when a sudden change in surroundings is forced upon them. Why not allow your cats to stay in the comfort of their own home whilst you are away? 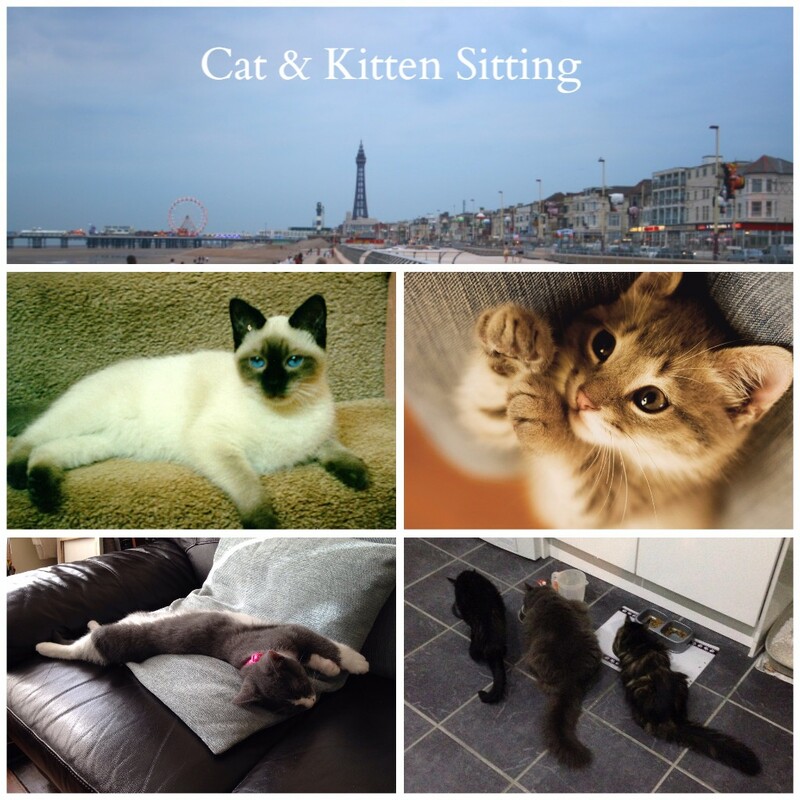 Our Cat & Kitten Sitting Service is a great alternative to a cattery. Out Cat Sitters will ensure that their daily routines are kept as normal as possible without the need to transport them anywhere. You too can also benefit from the additional home security benefits of having your home regularly visited allowing you to relax. We understand that whilst cats don't require lots of care and attention, they do still need to be fed and watered and their kitty litter will need changing regularly because they hate a dirty box. Our Cat Sitters will help care for your cat or kitten when you can't be there. Kittens love to have some playtime and stimulation at least twice a day. Even older cats that slink off for some solitude still enjoy some daily attention and will frequently chase a light beam or play with a feather on a stick or catnip filled toy. Our Cat & Kitten visits build in plenty of time for feeding, cleaning, playing, affection and grooming. We can even medicate your cat if required. We offer both adhoc cat and kitten care on an as and when required basis as well as longer-term, more permanent care solutions for your cat. We are here to help whenever you need us. Our services are focused on meeting your requirements and fulfilling your cats' needs. Why not contact us now or arrange a free, no obligation visit to meet your friendly feline and discuss how we could help you to meet their needs. If your cat is older and quite solitary, then our Drop In visit could be the option for you. Our Cat Sitters will visit your home at an agreed time and clean up any accidents, feed your cat, put out fresh water, play some games, provide cuddles and some grooming. We can also draw or open the curtains, turn a light on or off, remove post from the doormat, etc. A young cat or kitten will enjoy a slightly longer visit. This allows our Cat Sitters extra time for stimulating games, grooming, cuddles and affection. 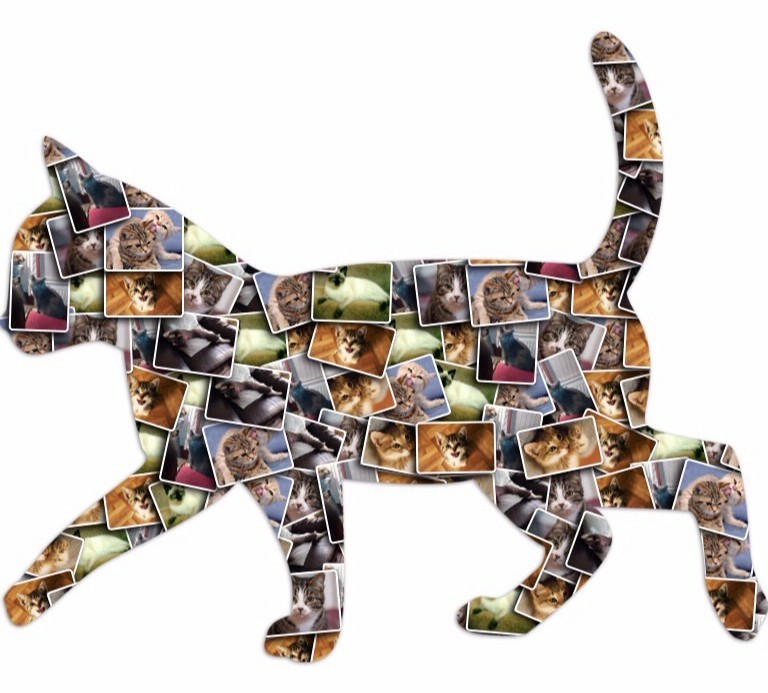 Our Interactive Cat Visits are a great alternative to putting your cats into a Cattery. This services includes all of the Drop In services listed above. If you cat is recovering from an illness or operation then you may want a longer cat sitting visit. Alternatively, if your cat is likely to pine for you and needs more company during the day or evening, then this service will better meet your pets' needs by having extended periods of companionship. With a longer than average service duration, your cat will even have the time to go out for an hour or so each day. Whatever your reason for wanting a longer visit, we are here to help. Is your cat in our regularly updated picture?